With an inability to speak to us, our pets communicate through their behavior. They wag their tails when they are happy and excited, purr when they’re comfortable, growl or hiss when angry. But it’s much more complicated than that. 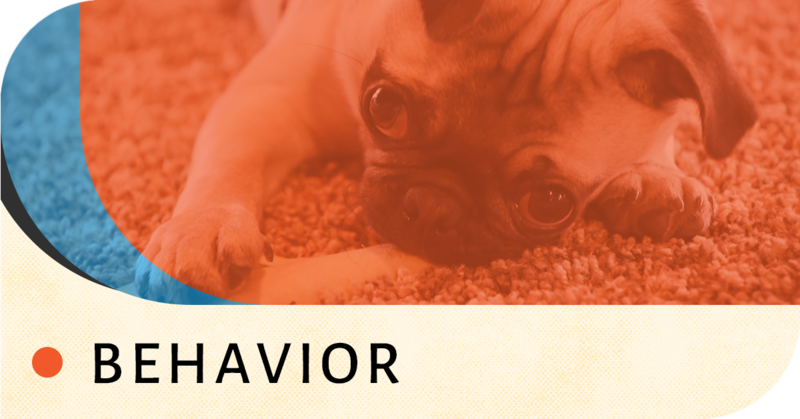 Both cats and dogs have a wide range of behavioral cues meaning a variety of things. 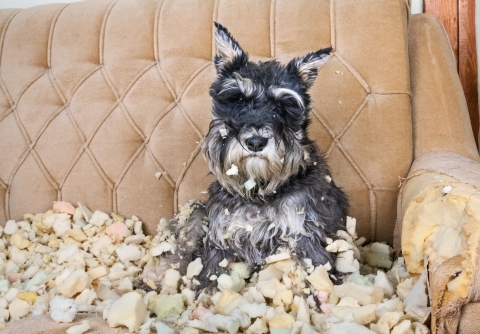 As well as you know your cat or dog, sometimes they can begin to behave irrationally. If you begin to notice odd behaviors or moods, it could be them attempting to indicate an underlying medical issue, not just acting out. Along with medical issues, your pet might be acting for other reasons as well such as a recent move, a new pet in the household, or even the arrival of new baby. Sometimes change is hard and their behavior might shift because of this. We’ll be able to give you advice on how to react and how to make your cat or dog as comfortable as possible in this new situation. As a member of the family, you’ll know when your pet is acting differently, and if it begins to sound the alarms, be sure to make an appointment with us so that our experienced veterinarians can take a look and recommend a solution. So no matter what you need from us, we’ll be here. Contact us today to make an appointment. We look forward to seeing you and your pet(s)!